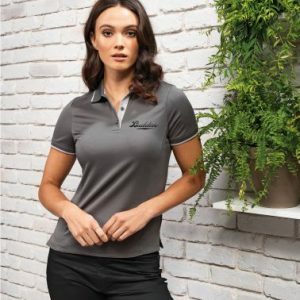 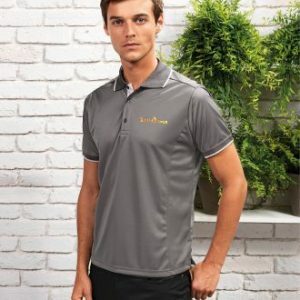 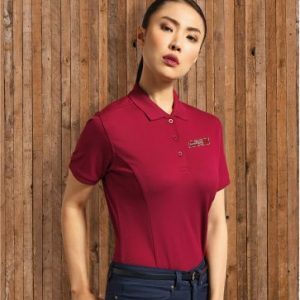 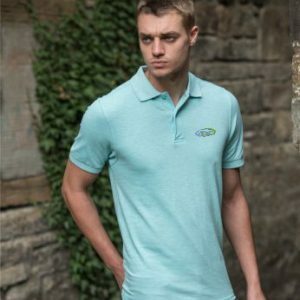 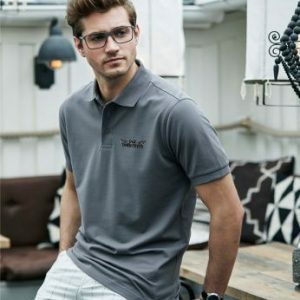 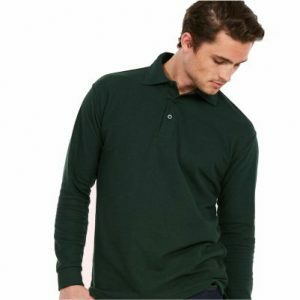 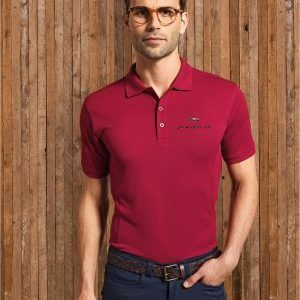 From our extensive catalogue we have selected our best selling polo shirts to be embroidered with your logo or message on the left chest area. 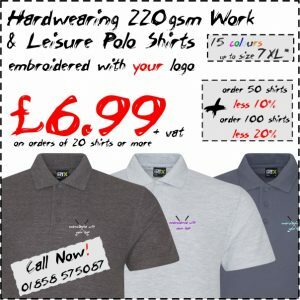 Embroidered polo shirts are very popular in relaxed workplace and office environments. 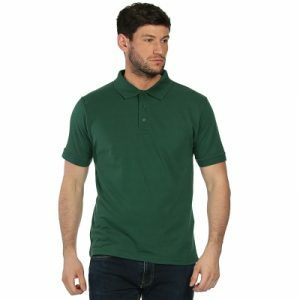 They are also a favourite for team events and commemorative occasions.